is Nutritionist/Dietitian with more than 30 years’ experience in Nutrition Programme Planning and Management. She holds a Master of Science degree in Human Nutrition and Food from Howard University, Washington D.C. 1980, a Bachelor of Science degree in Nutrition and Dietetics from Pratt Institute, New York, 1979 and several Post Graduate Diplomas and Certificates in Dietetics and Food Management, Infant Nutrition, Food Science and Nutrition, Health Planning and Management, M&E of Health, Nutrition & Population Programs, from institutions within and outside Nigeria.Between 1982 and 2011, she worked as a Nutritionist and Gender Focal Person in the Federal Ministry of Health, Nigeria with the responsibility for policy and programme design, implementation, monitoring and supervision including capacity building for nutrition and related health issues such as maternal, infant and young child nutrition, prevention of non-communicable diseases, prevention of mother-to-child transmission of HIV, promotion of key household practices and gender mainstreaming. She has also been involved in nutritional status surveys and project monitoring and assessment. She is a Master trainer on Baby Friendly Initiative, Infant and Young Child Feeding Counseling and played a key role in the development of the Health Sector Nutrition Policy as well as Guidelines and training manuals on Nutrition.Beatrice has represented Nigeria at several regional and international fora on Nutrition and Gender. Following her retirement from the Public Service as Head of Nutrition in December 2011, she worked as an independent consultant on Nutrition and Health issues providing technical support and advice to International NGOs in her area of expertise. 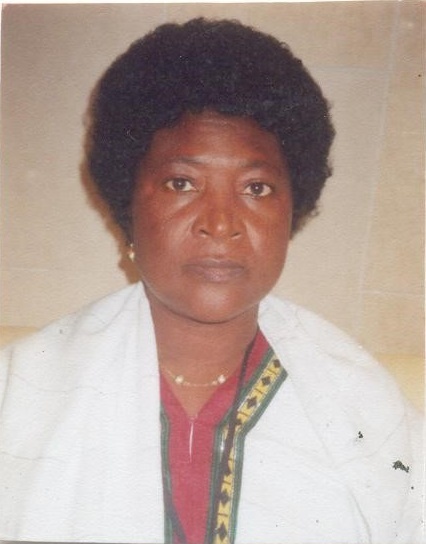 She was also deeply involved in the training of community health workers and setting up and mentoring community support groups for improving the nutritional status and quality of life of women and children in Nigeria.Between 2012 and 2016, she worked with Save the Children International as Nutrition Advisor on the USAID sponsored SPRING Project which ended in September 2016.Beatrice joined CS-SUNN in October 2016 as Project Director.She is a Fellow of the Nutrition Society of Nigeria and was at various times the Publicity Secretary, Secretary and President of the Nutrition Society of Nigeria between 1983 and 2002. 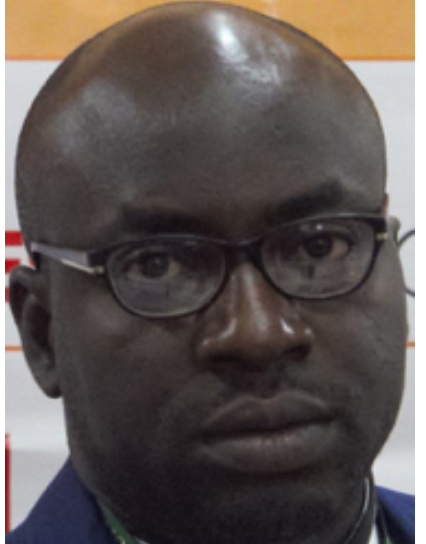 Mr. Okoronkwo Sunday joined Civil Society Scaling Up Nutrition in Nigeria (CS-SUNN) as Project Manager in 2014 with over 7 years’ experience in Project Management. He was a key member of the CS-SUNN team that successfully implemented the Nutrition advocacy project in Kaduna, Niger, Nasarawa and at the national under the Partnership for Advocacy in Child and Family Health (PACFaH-2014-2017) funded by BMGF. 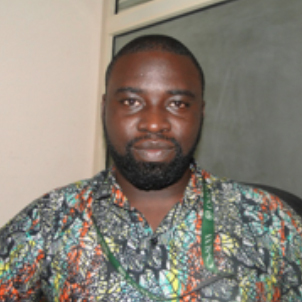 Prior to joining CS-SUNN, Mr. Okoronkwo has worked as Consultant/APO at Prisoners Rehabilitation and Welfare Action (PRAWA) in charge of Kuje, Suleja and Keffi Prisons Case Management System component of the Speeding Up Criminal Justice in Nigeria project funded by funded by J4A/DFID. He was a member of the team that assisted the Nigerian Prisons Service (NPS) to develop an Automated Case Management System (CMS) that enabled efficient tracking of Remand Prisoners and Convicts in order to meet the needs of the criminal justice process. He has also worked as Centre Manager with Entrepreneurship Enhancement Centre (EEC). While in this position, he led the team in Monitoring and Evaluation of the 2008 and 2009 Debt Relief Gains (DRGs) / MDGs projects/programmes (Projects/programmes covered health, education and Agricultural sectors) in Cross River State. EEC under the project conducted an independent assessment of project’s impact on benefiting communities. He has over the years-built expertise in Project Management, Policy and budgetary advocacy, leadership and effective engagement with state actors/non-state actors for improved nutrition in Nigeria. 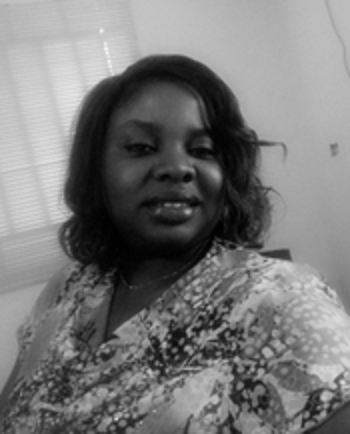 Lilian C. Ajah-mong is a Journalist and a Communications/Media Expert with over 6 years’ experience. She holds a Higher National Diploma in Mass Communication from the Federal Polytechnic Bida, Niger State. In the past five years she has acquired technical know-how in journalism, newswriting, news editing, and programme production as well as News/Programme presentation.She has headed News Departments in various media organizations. From 2012- 2014, she was a News/ Sub editor, Programme producer, Reporter and News caster at Vision FM 92.1, Abuja. She joined Dasamal Television Network (on NTA Star times), Abuja in 2015 as the Acting Head of News, News Editor, Reporter and News Caster. 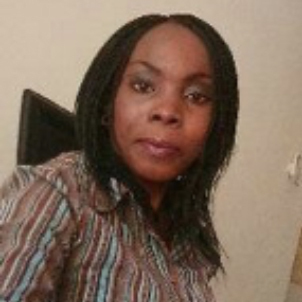 Lilian has also worked as a reporter with the Federal Radio Corporation of Nigeria, Kaduna. She has also worked as a Media Associate with the Synod of the North, PCN.Lilian has been trained in diverse professional competence in Media and Human Relations including; PACFaH Communications Advocacy Training Workshop by Portland, Collaborative Training on Modern Research Ethics for Journalists by FMOH/CDC and WAB, Workshop on Water, Sanitation and Hygiene, WASH by UNICEF, Managing Your Boss and Colleagues for Personal Effectiveness by P&H consults/ASO, Managing and Developing Personal Skills for Effective Performance by P&H consults/ASO.She is a sound trainer with sound presentation skills. 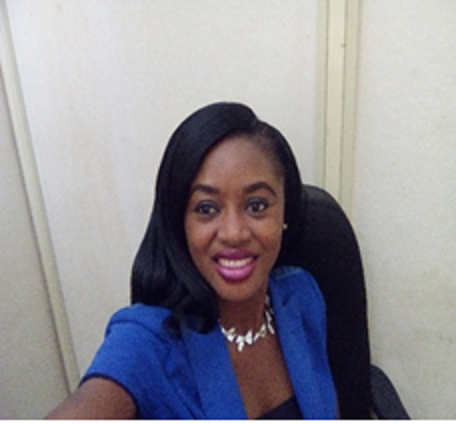 She facilitated a lecture “Becoming a Journalist” at the 2015 Career Day celebration of The Hampstead Academy, Apo, Abuja and CS-SUNN’s Media Training presentation titled “Media and Effective Coverage of Health and Nutrition issues in Nigeria” in 2017.Lilian is currently the Communications officer of CS-SUNN. She is passionate about empowering the girl-child and love’s singing and football. Nigeria over the last decade. mentoring young women and girls. ensuring CS-SUNN’s compliance with laws, regulation, organisation policies and donor funds. 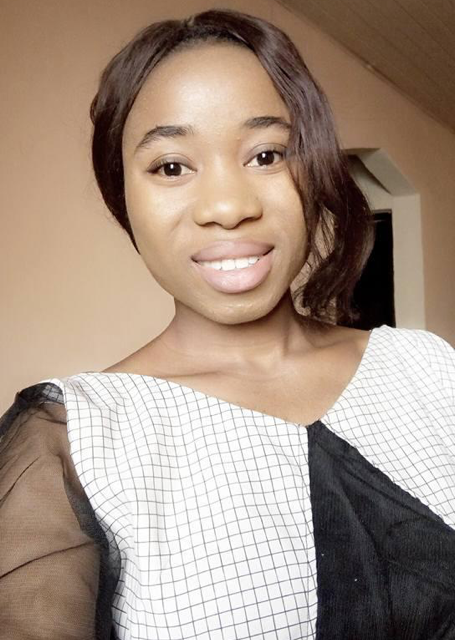 Experience/Career History/Accomplishments/Professional Affiliations Mary has over four years’ experiences as a nutritionist with diverse work experience with INGOs and NGOs in Nigeria. She is an advocate for societal development. Mary is a member of NSN, AFEM, She Leads Africa, YALINetworks. She co-authored a scientific publication on breastfeeding and textbooks on maternal and child nutrition. Educational Background Has an Advance Post graduate Diploma in Public Health Research (APGDPHR), B.Sc Nutrition and Dietetics, diploma in HSE, Gender-sensitive value Chain and Project Management. Additional Skills Presentation, report writing, data analysis, project management, communication and programming. roles. Basically, he desires to be a change agent everywhere he goes. 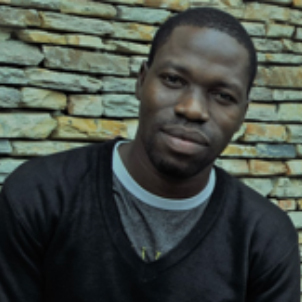 Experience/Career History/Accomplishments/Professional Affiliations Victor (Bosco de Young) is the Human Resource/Admin Officer at the Civil Society- Scaling Up Nutrition in Nigeria CS-SUNN. He is passionate about progressive positive change in himself and everyone around him wherever he finds himself. Victor has over 10 years’ experience in marketing and administration in different sectors; banking, telecommunication, construction, and health. Prior to joining CS-SUNN he worked at Widows and Orphans Empowerment Organisation (WEWE) as Admin Officer/Program Assistant in the USAID LOPIN-2 project. 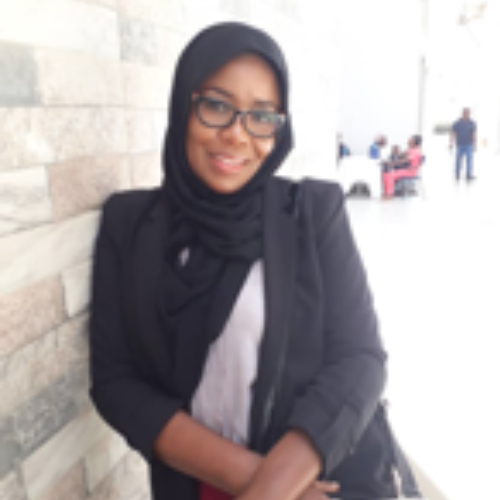 Experience/Career History/Accomplishments/Professional Affiliations Olayemi Olatubosun Oladapo is an Admin/Logistics Assistant at the Civil Society Scaling up Nutrition in Nigeria working on the PINNS Project. He has prior experiences in Administration, Logistics and Procurement with Partnership for Transforming Health Systems (PATHS II) and International Labour Organization, Abuja. 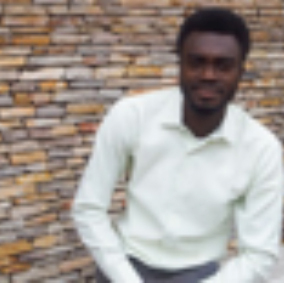 Experience/Career History/Accomplishments/Professional Affiliations Oguntade Isaac Dare is a Project Assistant at the Civil Society Scaling up Nutrition in Nigeria working on the PINNS Project. 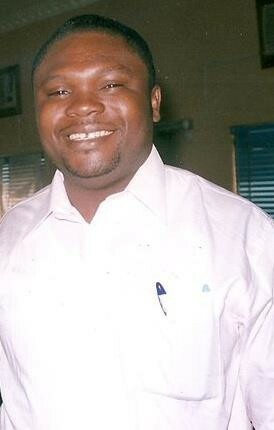 He had preciously carried out projects on the MDGs in 2012 in Jigawa state. He was a STEM Consultant for a couple of years and has volunteered with a few NGOs among which he spent most of his volunteering years with CS-SUNN. He has about seven (7) years hands on experience/training on several areas of advocacy and has also facilitated several capacity building on different topics especially Nutrition Advocacy in several states in Nigeria including Lagos, Delta, Nasarawa, Borno, Yobe, Anambra, Enugu, Kwara, Kano, Gombe, Katsina, Kaduna, Sokoto, Kebbi, Zamfara and FCT. He has also been involved in planning and execution of several advocacy programs most of which has not only hit the targeted goals but also resulted in desired changes in certain expected areas. He has a strong desire and passion for a better Nigeria especially to seeing her becoming a country where every citizen has food and nutrition is secured. Additional Skills Project Management, Capacity Building, Facilitation, Budgeting, Data Analysis, Proposal Development, Photography, Videography, Photo/Video Editing, Blogging/vlogging. Maureen has a Bachelor of Science (BSc) Degree in Accounting from Enugu State University of Science and Technology, with two years’ experience volunteering in the Non-governmental sector, in providing high-quality support to management for effective team collaboration. She joined CS-SUNN in April 2018 as the Finance Assistant. Her hubbies are cooking and watching football. Experience/Career History/Accomplishments/Professional Affiliations Halimat has over eight years of experience working with INGOs and NGOs both in Finance and Compliance in various donor funded projects. She has previously worked with Solina Health Limited, Solina Centre for International Development and Research and Helen Keller International. She is a Certified Chartered Accountant with Association of Certified Chartered Accountants (ACCA). 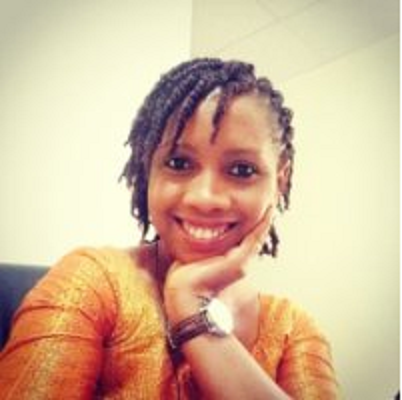 She is also an Associate of National Institute of Marketing of Nigeria. Educational Background She holds a B.Sc in Business Administration and Management and also HND in Accounting and Finance. Additional Skills Training and capacity building, change management, creative problem-solving skills.